At a young age, my son, who is now a teenager, was identified with learning disabilities, social disabilities, anxiety and depression. He also struggles with sensory integration issues, which bring on frequent frustration. I have experienced great difficulty in pursuit of services to help him. We have never found adequate services to meet his needs – even when we were paying nearly $400 a month for our insurance. People often behave as if my son could “handle” things “if he would just try.” He has been hospitalized four times and bullied in school. Many people seem to disregard the fact that he has a disability, even though it is not a physical disability. I have spent countless hours reading, attending trainings, writing letters, sitting in IEP meetings, and contacting agencies in advocating for him. 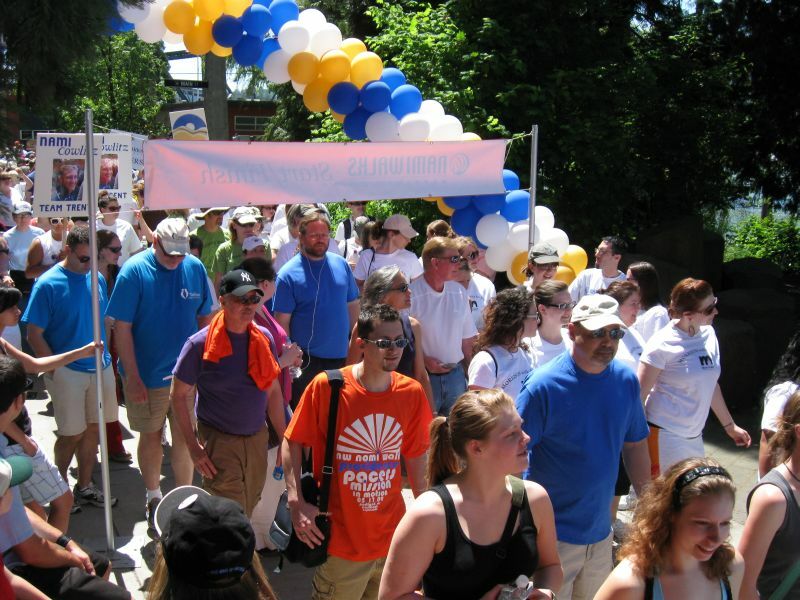 I’m walking because NAMI addresses the needs of people and families with mental health disabilities, which are generally underestimated, inadequately served, and inadequately supported. I have a great deal of compassion for those who have suffered and been affected by mental illness.